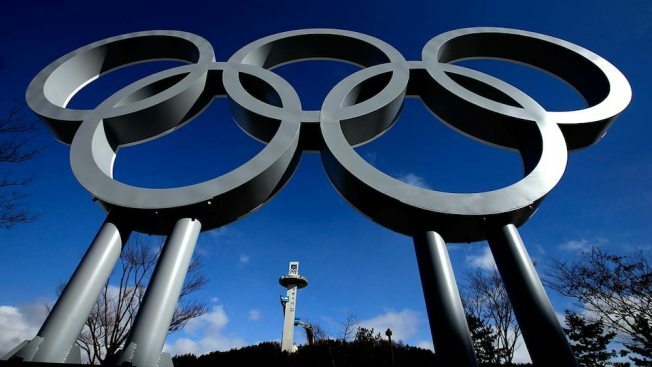 The Olympic Games have returned to the networks and digital platforms of NBC Universal as the 2018 Pyeongchang Winter Olympic Games gets underway. Competition kicked off on Thursday, Feb. 8, a day before the Opening Ceremony on Friday, Feb. 9, and run through Sunday, Feb. 25, the day of the Closing Ceremony. Full and detailed competition schedules, TV listings and live streaming schedules are available on NBCOlympics.com. The Games will be broadcast on NBC, NBCSN and across the networks of NBC Universal. Detailed TV listings are available on NBCOlympics.com. Watch on your mobile device, tablet or connected TV by downloading the NBC Sports app, where you'll find every Olympic event available to stream live or on-demand, along with the same immersive library of highlights and video features.